“Jay Dee, theeee original drum master” © Baatin – Zo! ← Zo! Newest Endorser of Lewitt Audio! 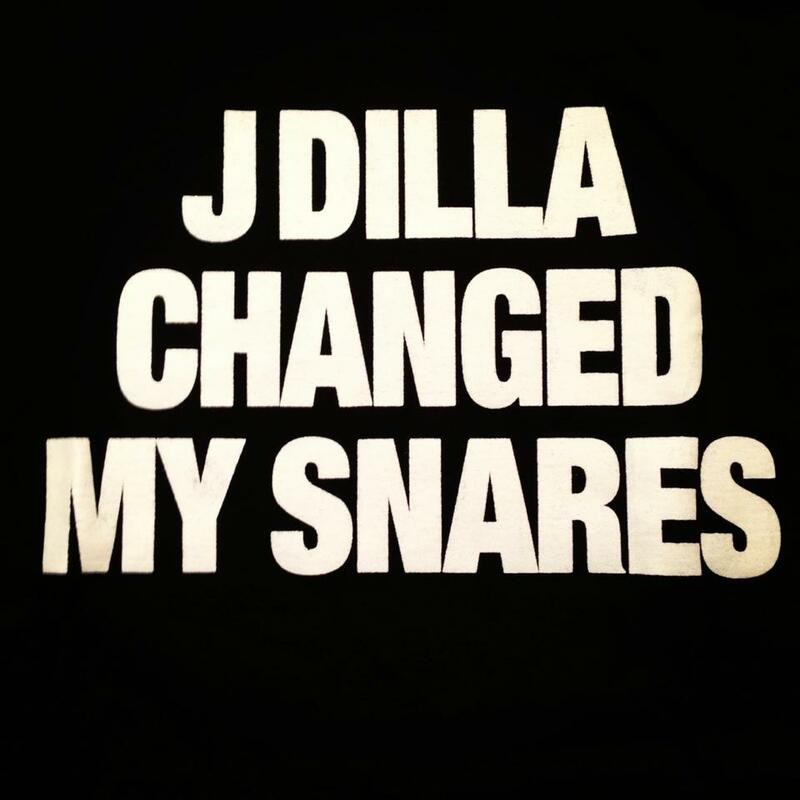 This entry was posted in Blog Entries, Personal and tagged Baatin, Detroit, Dilla, Drums, J. Dilla, Jay Dee, Snares, T-Shirts, Waajeed. Bookmark the permalink.